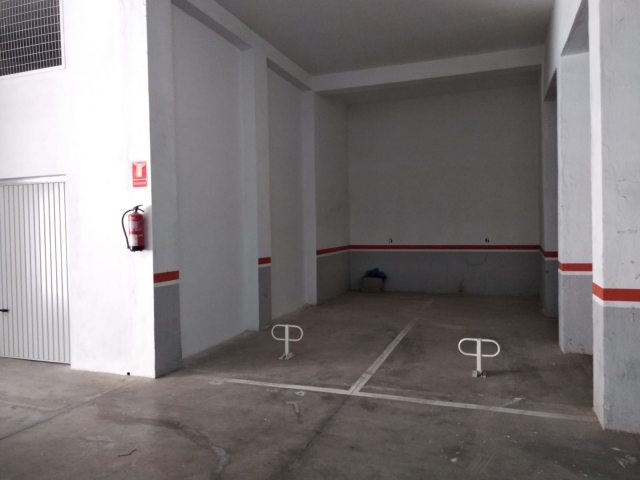 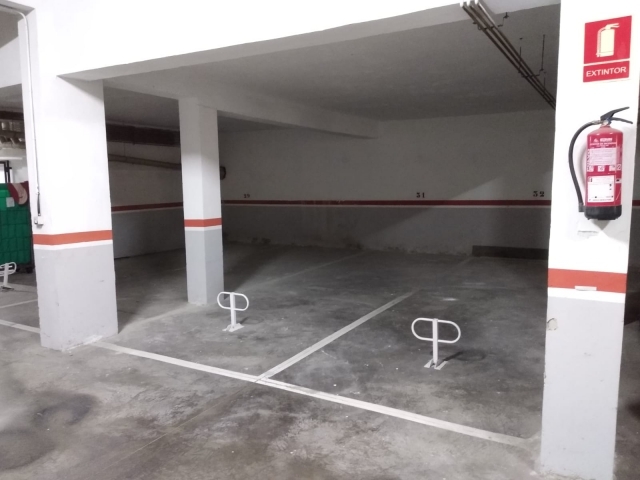 Homes and Away -for sale this garage in Golf Park, Golf del Sur, Tenerife. 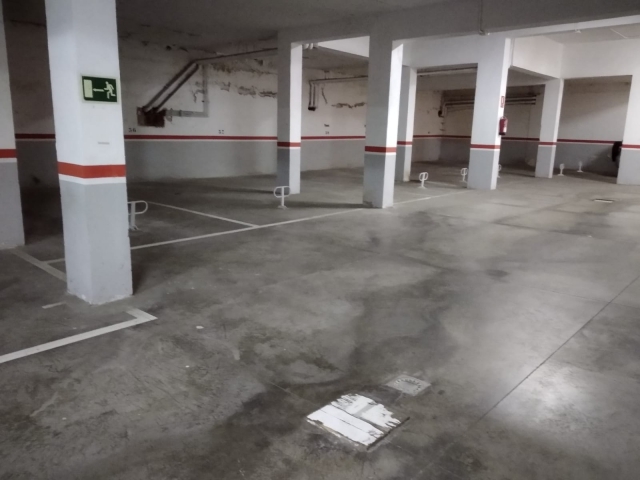 Selection of underground garage spaces in central location. 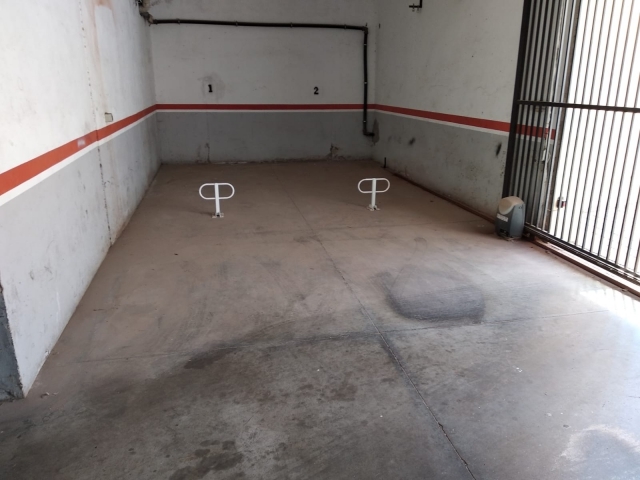 Price starting from 12,000€.